Common Sense Fastener. Stamped brass. Attach to the body and top bows. The side curtains then clip onto these. These double fasteners are used for 2 layers of material. To attach a single layer of material use part# 43002AK . 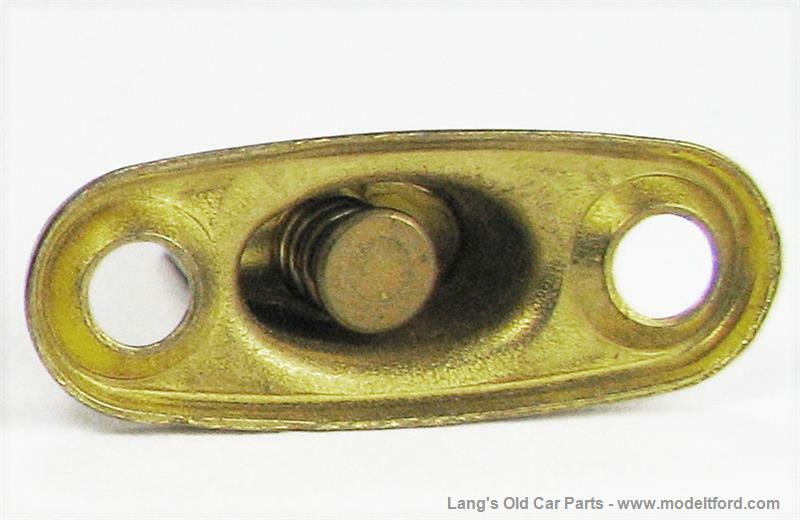 The eyelet that attaches to these is part number MUR-E. 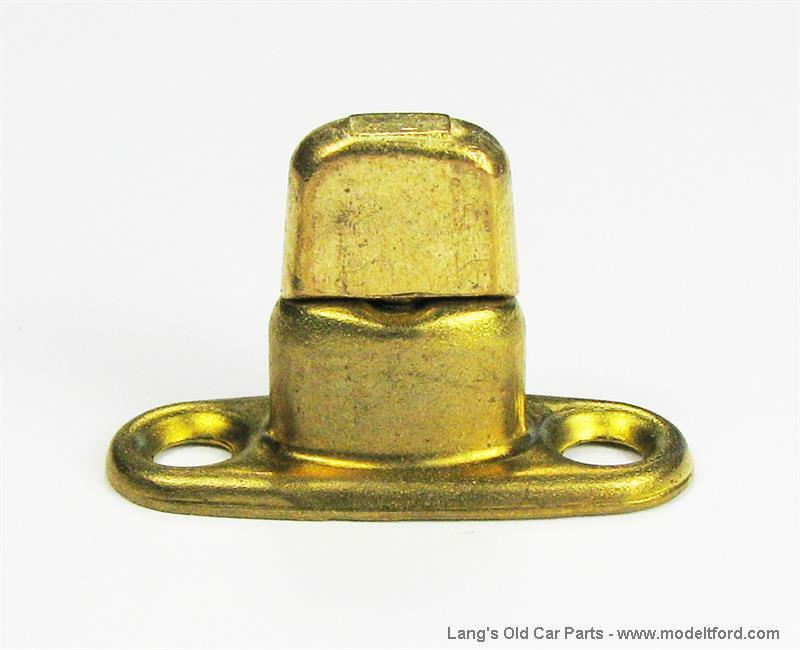 NOTE: Original Murphy Fasteners are made of stronger cast brass, (see part# MUR2). These are similar to the original style however they are not made of stamped brass instead of the heavy duty cast brass and do not have the original encircled “M” stamped into them.